Based on the popular 1980s TV series of the same name, The Equalizer features Denzel Washington in his first screen role since last year’s action comedy, 2 Guns (with Mark Wahlberg). Directed by Antoine Fuqua (Training Day, Olympus Has Fallen), the movie follows retired CIA agent turned vigilante Robert McCall (Washington) as he tangles with the vicious Russian mob. Chloë Grace Moretz also stars. 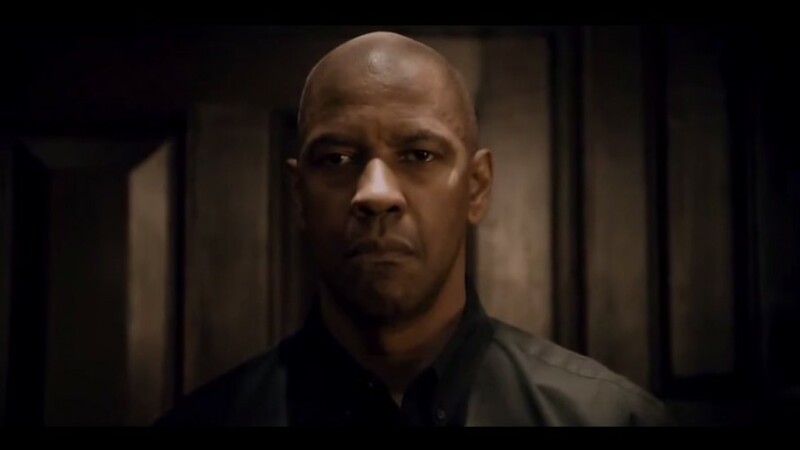 The Equalizer opens in cinemas on September 26, 2014. Watch the action-packed trailer below.